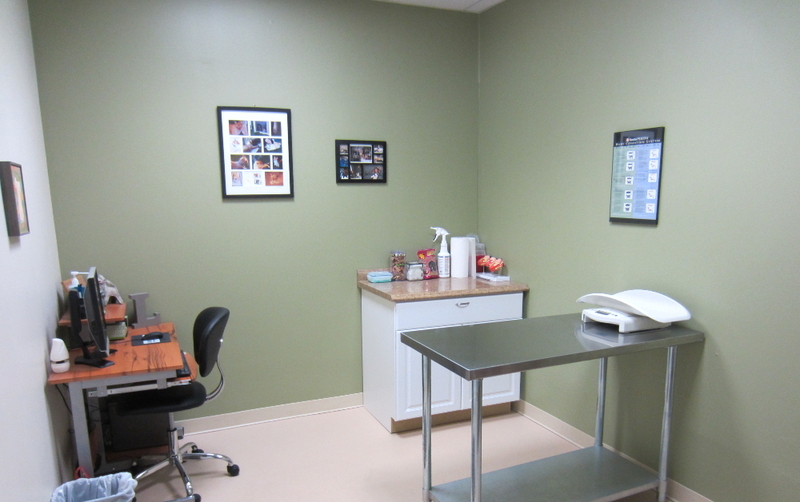 We provide 30-45 minutes per patient, even for healthy visits. 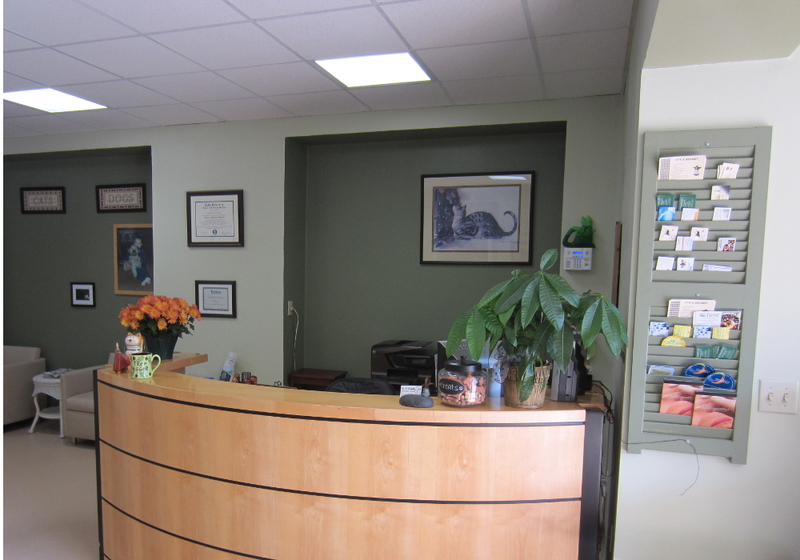 We feel that each and every visit should have ample time to discuss any and all issues that an owner and their pet may be having. We host seminars for our clients on topics like CPR, pet first aid, household toxins, and many more topics! We believe in supporting our local communities, we aim to reach out to the pets of the disabled and elderly by providing low cost routine care at their housing developments. 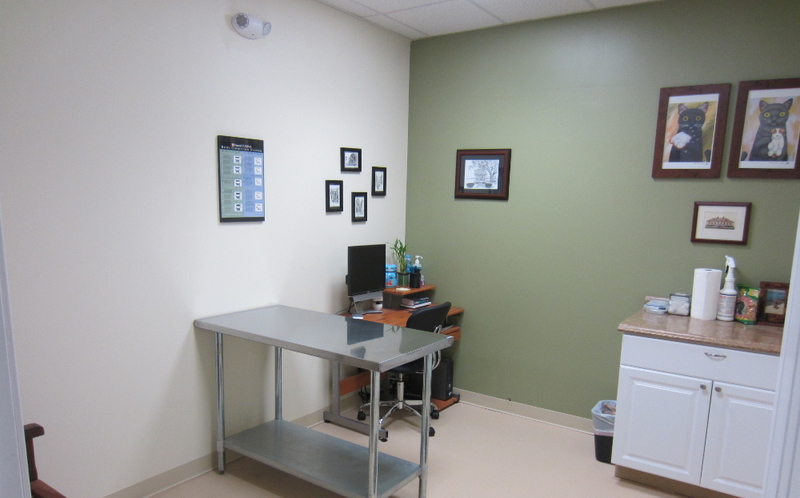 Matt Burke — Great staff,very compassionate and they definitely love animals. Highly recommend! Kristen Wendling-Bryan — Talk about a FABULOUS place! The office was able to get our dog in for her annual within 24 hours so that we could get refills of her needed meds. Thank you! Tamara L. Keegan — Love, love love Dr. Siewko. Down to earth, doesn't rush you through. Engaging, caring and very compassionate with her work. Pam Marshall — I have been in the animal industry over 25, I have never met a more compassionate group of professionals in my career. 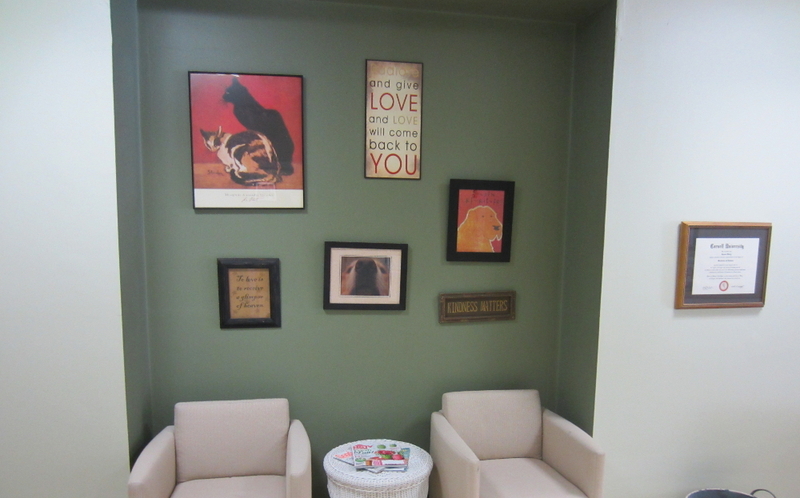 Myself and business partner only recommend the BEST, and paws down "Our family veterinary " is just that.